Why is there such a big price difference when it comes to vitamins and supplements? Not all supplements are created equal. 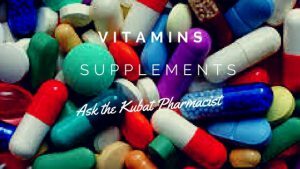 Kubat pharmacists carefully review all products before we decide to offer them to our customers. Most of our products are developed specifically for distribution by healthcare professionals. By carefully selecting manufacturers, we ensure that every supplement is of the highest quality – the finest raw materials and strictest production guidelines. Our vitamins and nutrients tend to cost more than store brands and mass-market labels – because of the quality and purity of the products. 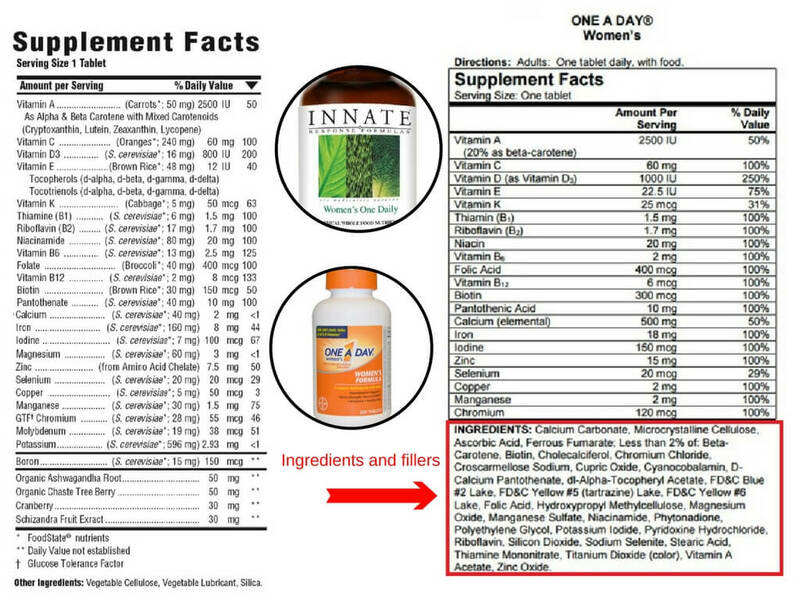 For example if you compare Innate Response multivitamin to a leading mass manufacturer’s multivitamin you will notice our vitamins do not contain fillers. All of our vitamins are hypo-allergenic, free of fillers, coatings, binders, allergens, artificial colors, preservatives, hydrogenated oils and other excipients that can diminish the bio availability and health-promoting potential of the nutrients. If price is a concern, we may be able to help you find solutions that meet your budget.